Preparing for your first visit with an oncologist can be overwhelming. The to-do list before your visit can be lengthy—forwarding medical records and test results to the doctor, making a list of questions and concerns, enlisting someone to come with you to help absorb all of the information. Some patients require an interpreter; others need transportation assistance. This is where Nurse Navigators come in. By coordinating these tasks, Nurse Navigators can help ease the stress of meeting with an oncologist for the first time. Many cancer hospitals offer the help of Nurse Navigators, but how patients interact with them can vary. 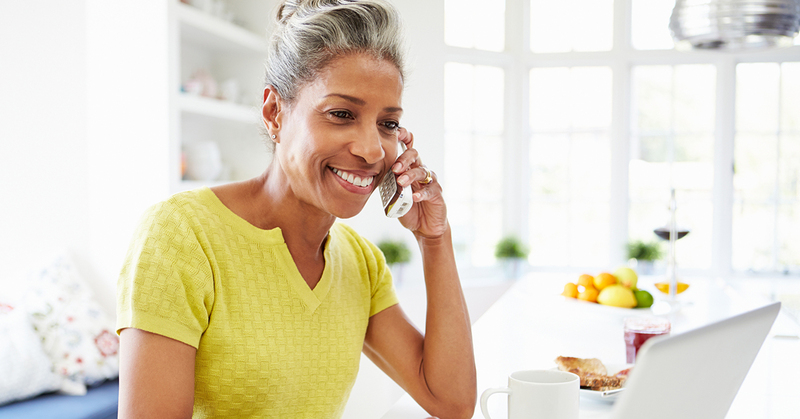 At Fox Chase Cancer Center, our Nurse Navigators provide a comprehensive spectrum of support to guide patients to their first appointment – starting with a phone call. After contacting the New Patient Office to schedule your first appointment at Fox Chase, a Nurse Navigator specializing in your particular type of cancer will call you within 24 to 48 hours. Your Navigator will ask the right questions in that first phone call to help you schedule an appointment with the right cancer care team. It is often possible to schedule multiple appointments and tests on the same day. Your Nurse Navigator will facilitate gathering and sending pathology slides, scans and records from other institutions to Fox Chase prior to your first visit. Nurse Navigators are clinically trained specialists who also answer clinical questions and discuss treatment options. Sometimes that means bringing an extra pair of ears during that first appointment. “I always recommend patients bring a family member or friend. If a patient does not have someone to bring, I offer to go to the appointment with them and also help explain things to them after the appointment,” Scanlan said. When they come in for their first visit, Scanlan meets patients and gives them a card with phone numbers of different departments patients can call with questions, such as insurance coverage and appointment scheduling. Care team members are approachable and want patients to use these numbers. Nurse Navigators also educate patients and families about support services offered at Fox Chase to reduce anxiety surrounding a cancer diagnosis. It is important to ask questions and write information down during your first visit, but patients are encouraged to call their Nurse Navigator any time. Fox Chase is continuously expanding and streamlining the ways Nurse Navigators and care teams support patients throughout the continuum of care.